Just when things are on the mend for India’s engineering and infrastructure major – Larsen and Toubro (L&T), its recent decision to acquire the controlling stake at Mindtree is making the Street jittery. 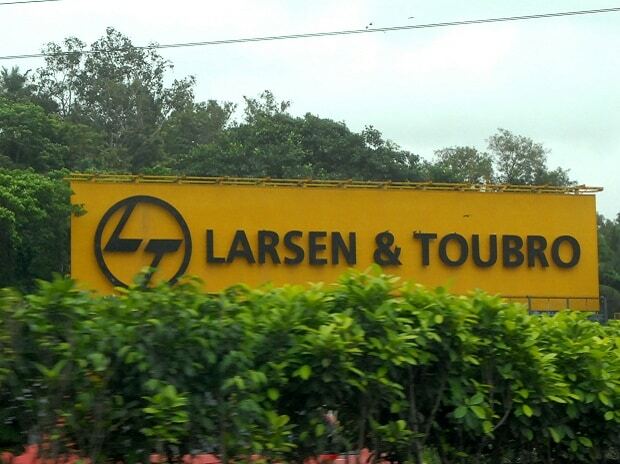 For investors, the acquisition once again raises questions on L&T’s capital allocation plan. Given that the move comes at a time when the capital market regulator – Sebi has clawed down on L&T’s share buyback plan, the Street will also monitor how the company shares the gains from the impending stake sale in its electrical and automation division to Schneider Electric, expected to fetch Rs 14,000 crore. In the absence of clarity, for investors of L&T, old worries of capital allocation plans have resurfaced. Foreign brokerage Jefferies, in its post-conference call with L&T’s management, stated in its report that while L&T's proposed acquisition of Mindtree is not material in itself, it does increase scrutiny on L&T’s capital allocation, as it is in a phase of monetising non-core investments and receiving over $2 billion in the next 24 months. “Management commentary of making its balance sheet leaner is contrarian to the current move. We believe the acquisition concerns will pass, but incremental questionable capital allocation can lead to a sustained de-rating,” Lavina Quadros of Jefferies affirms. However, to be fair, from L&T’s perspective, the deal with Mindtree would make its return profile more stable and strong as it would increase the share of revenues from services businesses (presently comprised of technology and finance) to 33 per cent from 20 per cent currently. But, it entails some short-term pressure. Though the company is adequately prepared to fund the acquisition through internal accruals and cash balances of Rs 16,000 crore, analysts at Nomura point out that the deal would be slightly earnings dilutive to neutral in FY20 but earnings accretive from FY21. Nonetheless, the journey to acquire Mindtree could be painstaking and may involve structuring given that even the first tranche of buying 20.3 per cent from Mindtree’s promoter VG Siddhartha is still pending. Post this, L&T would acquire 15 per cent stake through open market purchases and then make an open offer of about 31 per cent to shareholders of Mindtree in order to secure a comfortable majority stake of 66 per cent in the IT firm. In all of this, a truce is yet to be reached with Mindtree’s top management who initially opposed L&T’s stake purchase. Analysts say this will be the critical factor. “IT is a people business and continuity of the top management and senior employees is crucial,” those at ICICI Securities comment. Meanwhile, in the past two years, L&T has noticeably improved its core operations. Neatly secured with an order book of over Rs 3 trillion L&T is assured of revenues for almost three years. The capital allocation strategy, however, will be the only grey area for the company. Operating profit margins, too, have improved from 9.5 per cent in FY17 to 11 per cent in December quarter of FY19 (Q3), and all this is adequately reflected in its current price-earnings valuations of 18 times estimated FY20 earnings.